 Presentations - USPh - U.S. Physical Therapy, Inc. This presentation requires Microsoft Powerpoint. This presentation requires Microsoft Media Player.